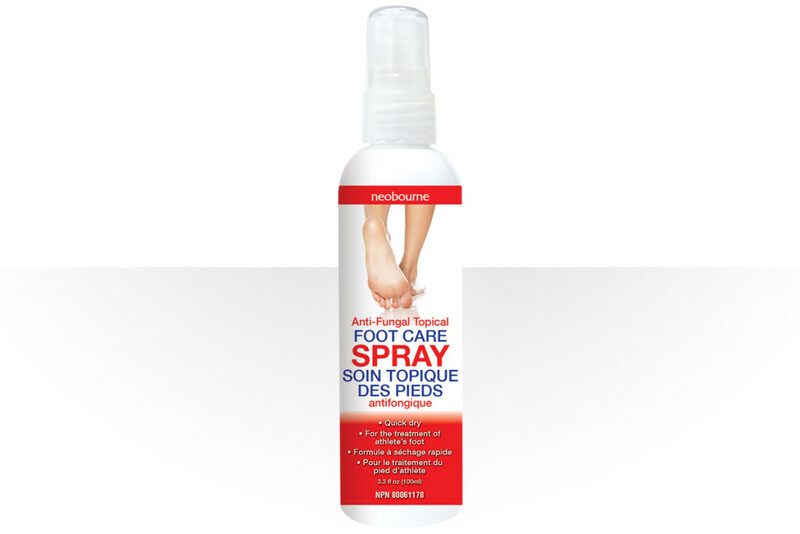 Neobourne’s foot care products come in convenient & easy to use spray bottles. Our paraben-free foot creams are quick absorbing while moisturizing your feet, leaving them feeling smooth & hydrated. With the quick-dry formula, there is no need for waiting or drying so socks & footwear can be worn immediately after application. The anti-fungal formula targets the special foot-care needs of diabetics if used on a daily basis.